Rick Sanchez (Justin Roiland) is still living with his daughter Beth's (Sarah Chalke) family and causing more trouble than ever. 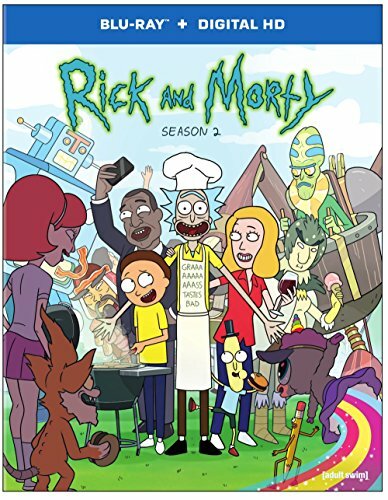 This season the rest of the family, his son-in-law Jerry (Chris Parnell), grand-daughter Summer (Spencer Grammer) and grand-son Morty (Justin Roiland) are dragged into Rick's intergalactic adventures, as he faces new threats and mysteries of his secret past are revealed. 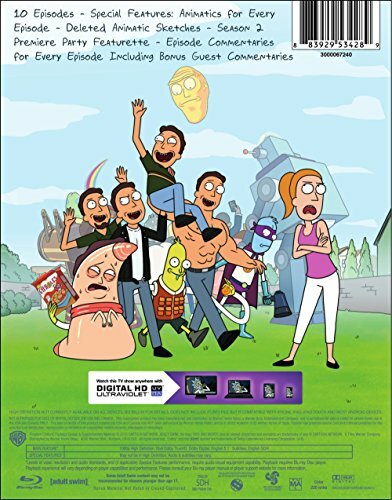 Can the family survive Rick's insanity and all the chaos the universe throws at them?